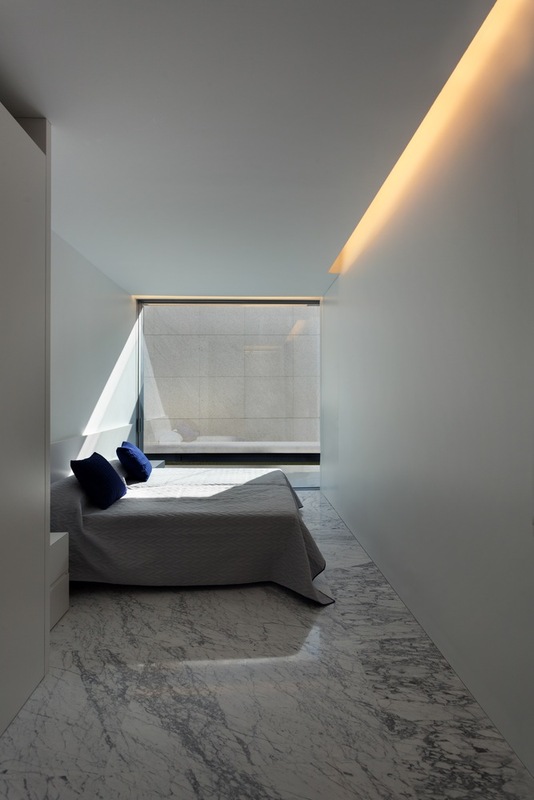 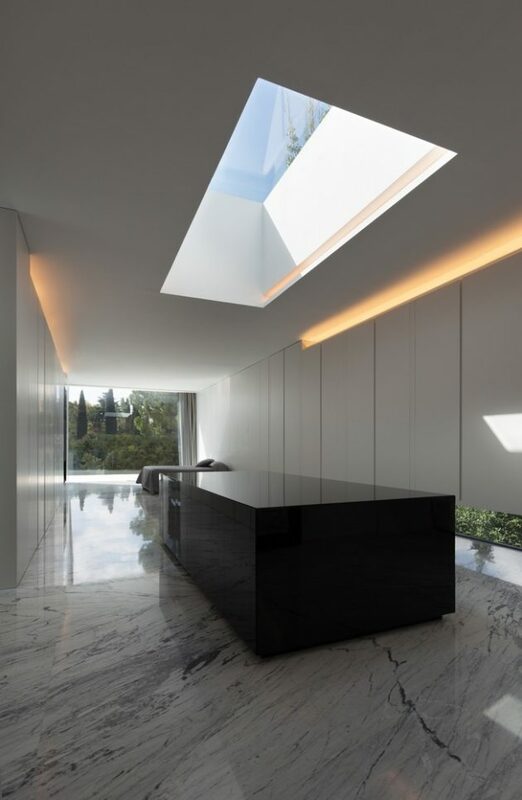 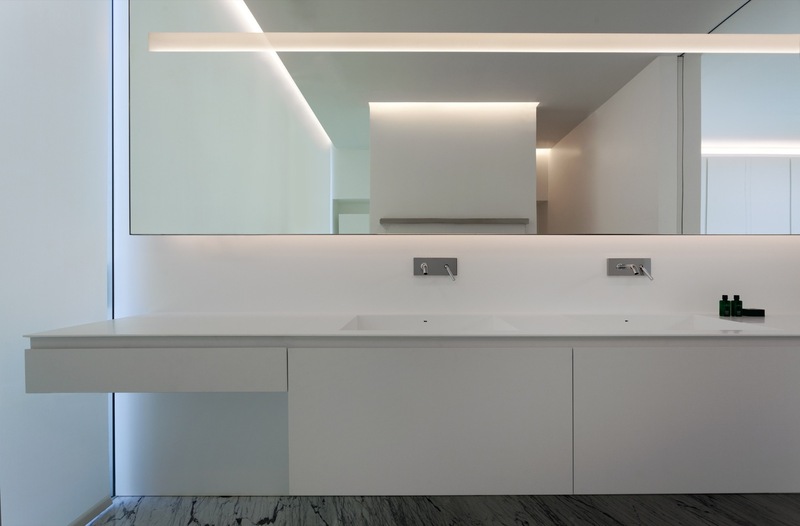 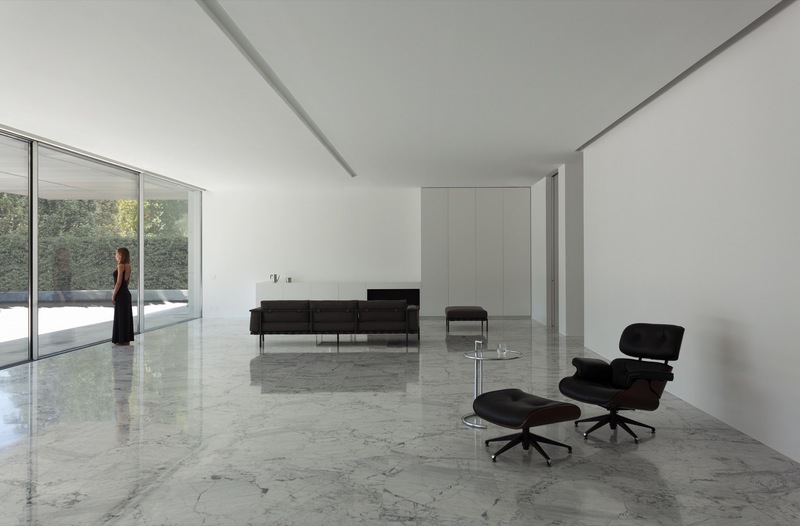 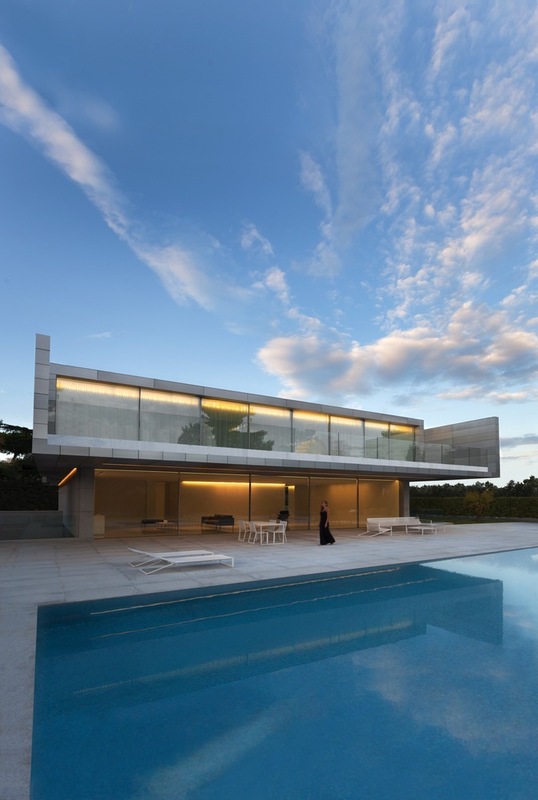 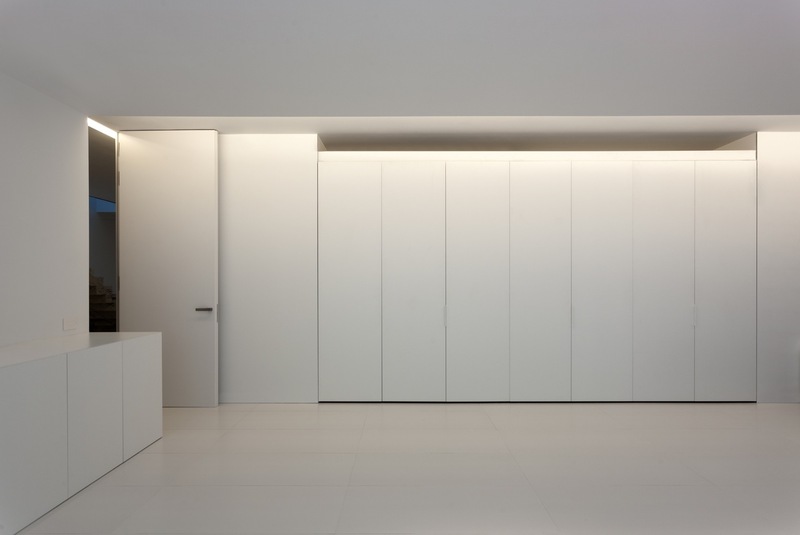 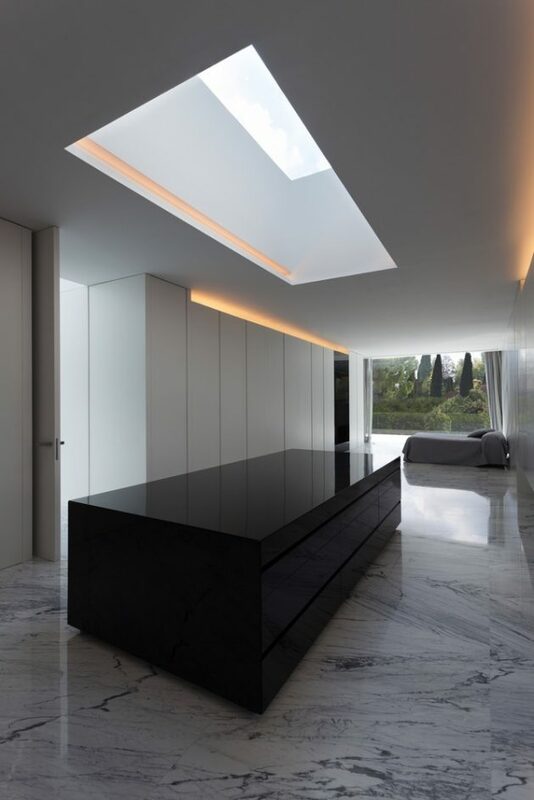 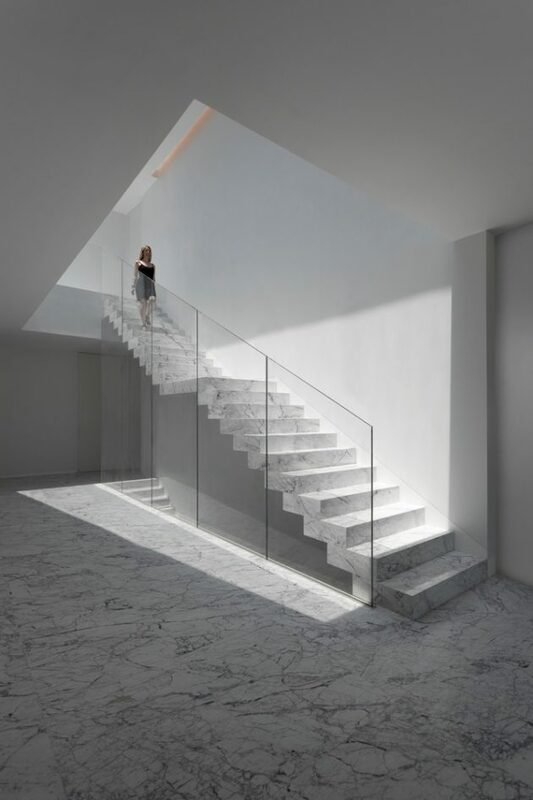 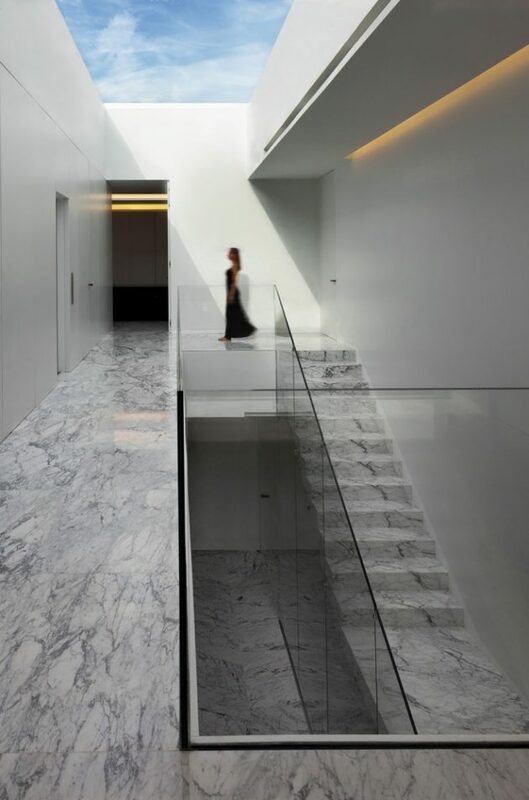 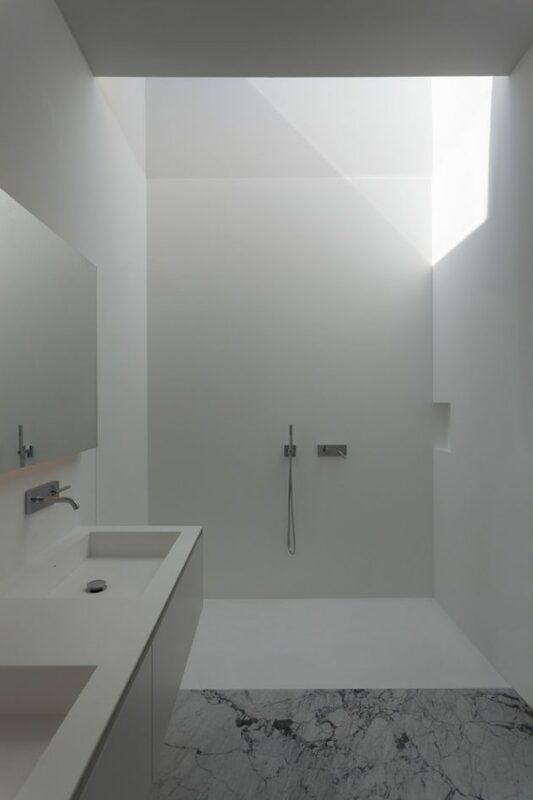 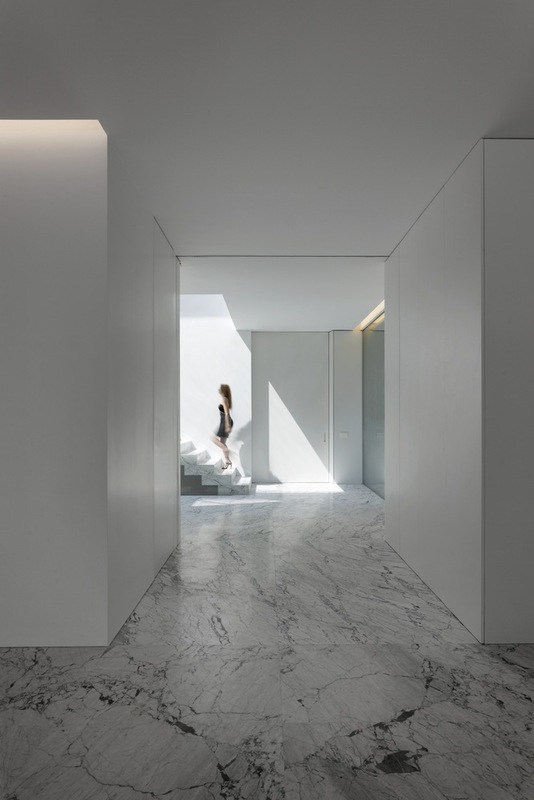 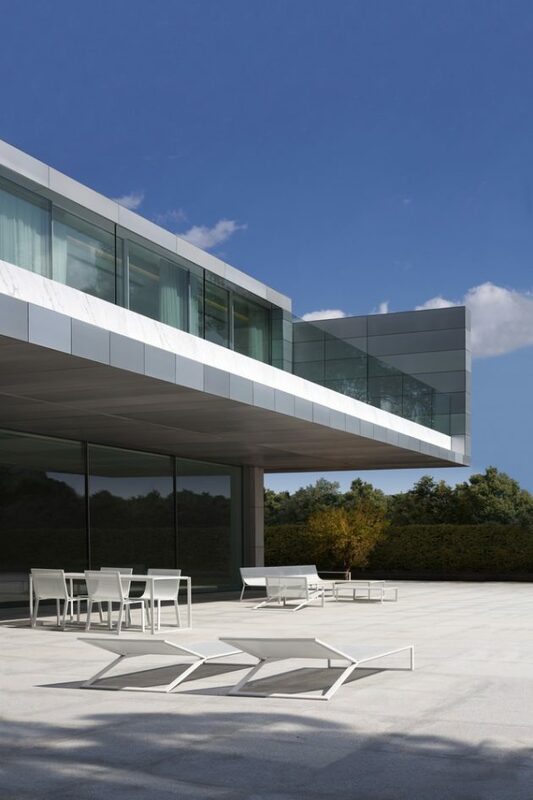 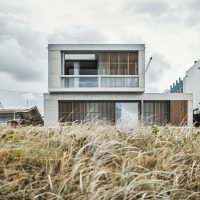 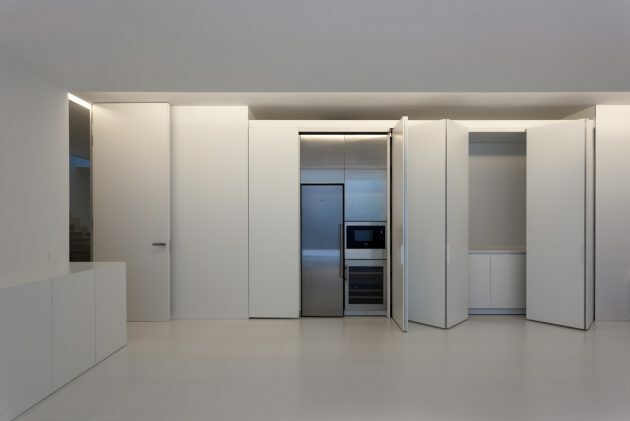 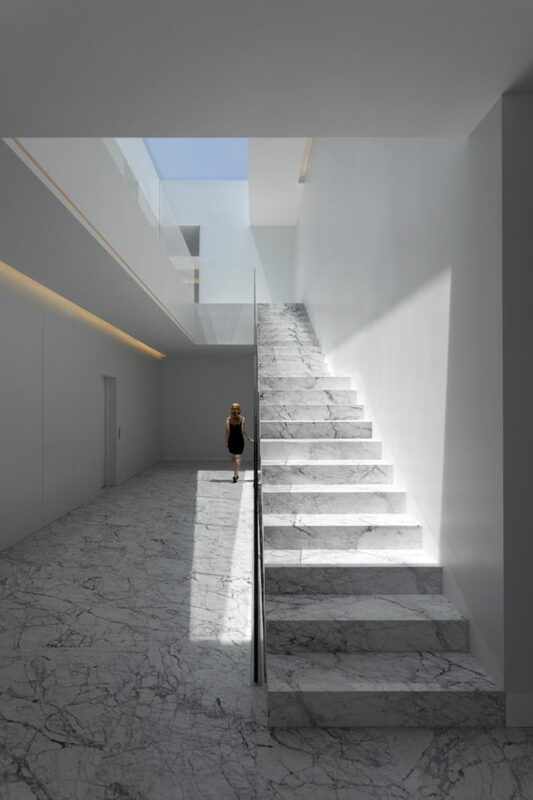 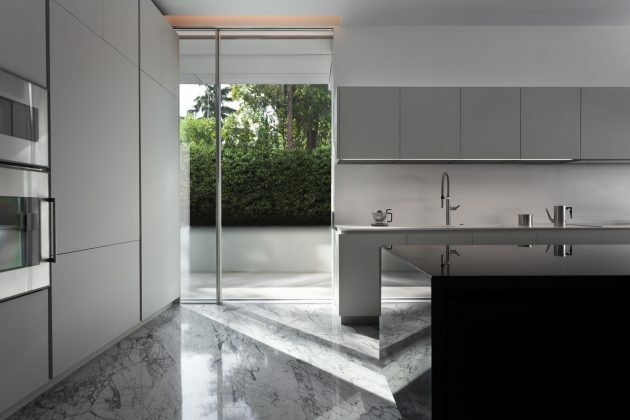 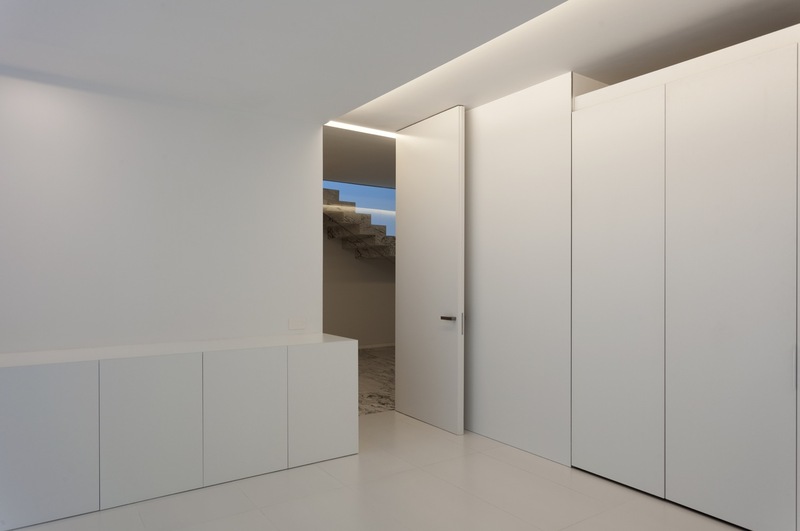 Fran Silvestre Arquitectos, a Spanish design office, have crafted a house in Madrid which contrasts and blends with its immediate environment at the same time. 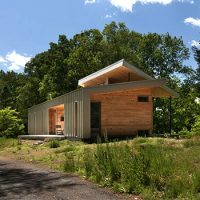 Its moderate proportions and planar nature allow the Aluminum House to unobtrusively occupy the site which is surrounded by tall trees. The name obviously comes from the exterior look of this home, clad in highly reflective aluminum. 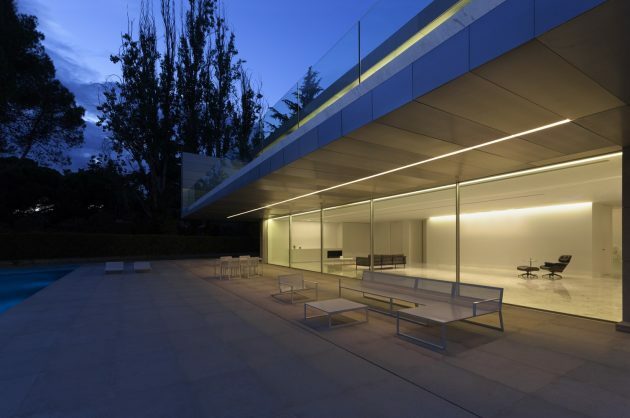 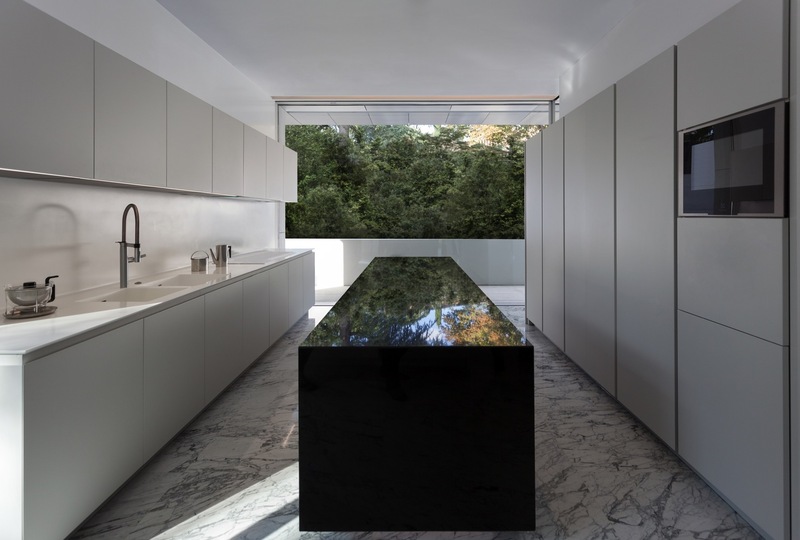 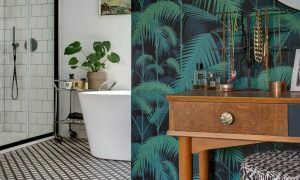 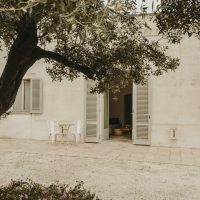 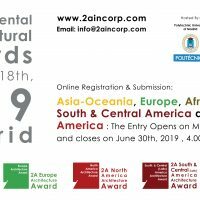 From the architects: “A consolidated landscape surrounded by gardens with big trees within the metropolis of Madrid is the fortunate starting point of this house.